NBC's internal probe is also looking into reporting by Brian Williams (shown above on September 9, 2005) in the aftermath of Katrina. 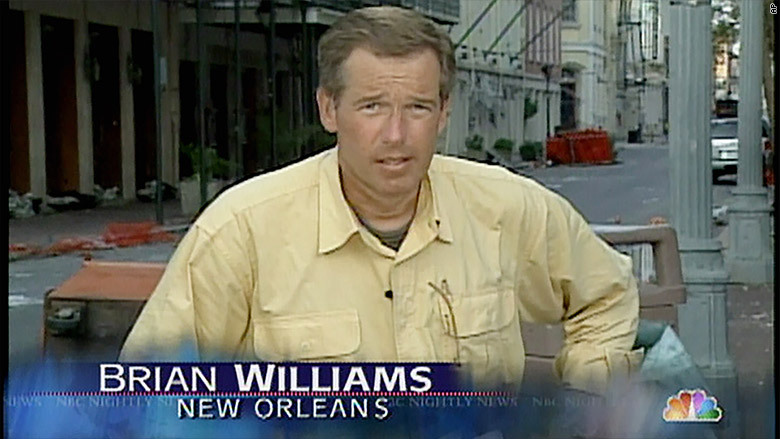 It didn't take long for the scandal enveloping Brian Williams to prompt fresh scrutiny of one of the most formative reporting assignments of his career: His time in New Orleans after Hurricane Katrina. Did Williams really, as he later claimed, see a corpse float by his hotel in the French Quarter? Skeptics noted that the French Quarter was largely dry after the devastating 2005 storm, casting doubt on Williams' account. But that fact-check quickly drew its own fact-check. In a 2006 interview with former Disney CEO Michael Eisner, Williams described the horrifying scene in post-Katrina New Orleans. "When you look out of your hotel room window in the French Quarter and watch a man float by face down, when you see bodies that you last saw in Banda Aceh, Indonesia and swore to yourself that you would never see in your country," Williams said. 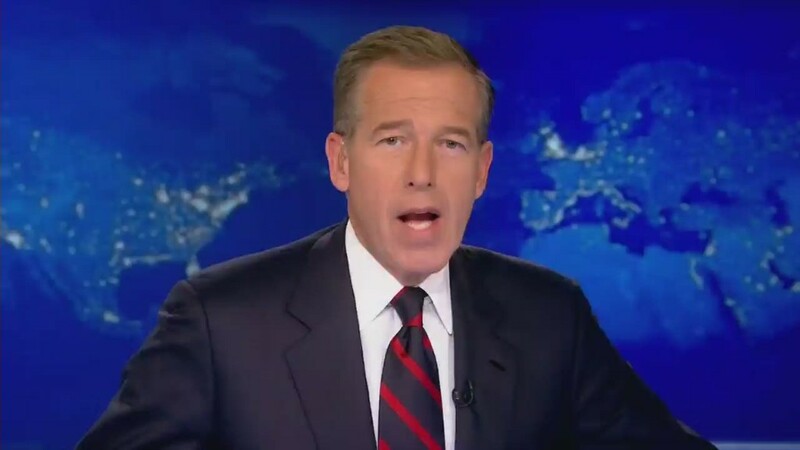 NBC News has launched an internal investigation into Williams' account of a 2003 helicopter mission during the U.S. invasion of Iraq. The probe is also looking into Williams' reports in the aftermath of Katrina. On Saturday, Williams said he would step aside from the daily broadcast "for the next several days." Reporters have noted another possible inconsistency in Williams' reporting in New Orleans -- references he has made to a suicide inside the Superdome. In the 2005 documentary "In His Own Words: Brian Williams on Hurricane Katrina," Williams indicated that he wasn't a witness to the suicide. "We'd heard the story of a man killing himself, falling from the upper deck," he said. But in an interview last year at Columbia Journalism School, Williams told his NBC predecessor, Tom Brokaw: "We watched, all of us watched, as one man committed suicide." Williams was lauded for his coverage of Hurricane Katrina. In the interview at Columbia, Brokaw said the story "elevated" Williams, who had become anchor of "NBC Nightly News" less than a year before the storm. "You took ownership, if you will, of the anchor chair at that time," Brokaw told Williams. On Friday, Brokaw responded to a report claiming that he had demanded Williams be fired over the Iraq story. Brokaw, who was "Nightly News" anchor for 22 years, denied he had pushed for Williams to be fired but notably did not go to bat for him either. The anchor's future, Brokaw said, "is up to Brian and the executives of NBC News."